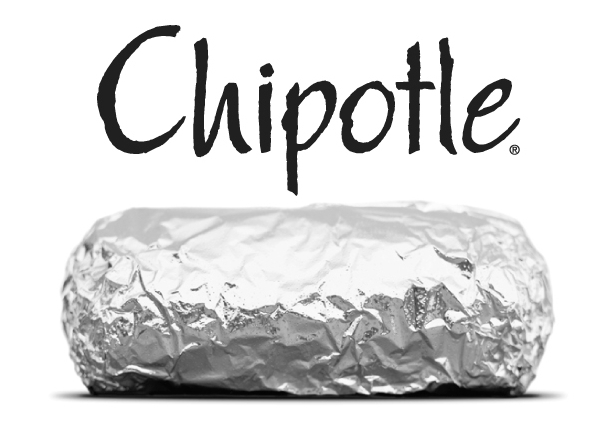 If you're a social media junkie like I am, take your cell phone and a friend to Chipotle this weekend (November 13-14) and "check in" using Facebook's Places application. Once you check in, show your phone to your friendly burrito maker, and you'll be entitled to a great BOGO deal, good for any entree. Can't make it this weekend? Chipotle will be running this Facebook Places promotion November 20 -21, too! Note: Like many of Chipotle's other promotions, the Places BOGO isn't listed on the Chipotle web site, but it is on their Facebook event page.